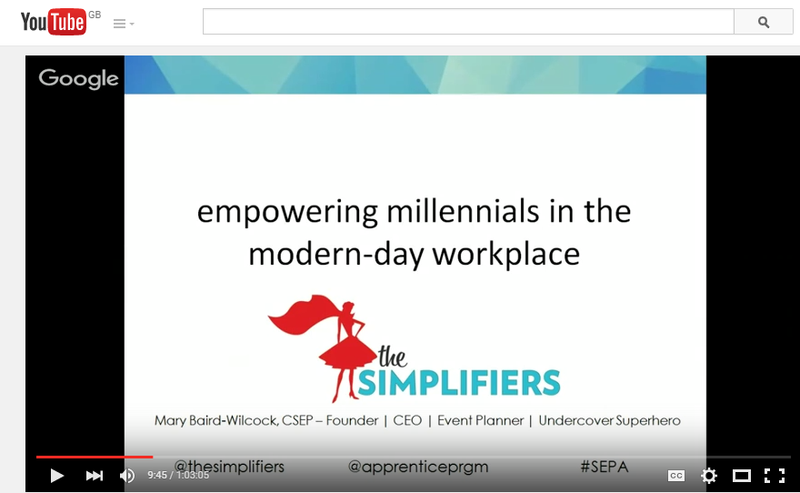 EMPLOYERS: how do you motivate and empower your millennial staff? what other tips would you recommend? MILLENNIALS: are there other things that are important to you when you’re seeking a job or internship? what else can employers do to empower you? Love what you watched? Would you mind clicking one of those “share” buttons at the top and sharing it with someone who works with millennials? We’d love you to bits and will send you virtual high-fives thru the interwebs. Have you hired your Fall interns yet? Great! Time to signup for The Apprentice Program, so you’ve got a 6-week training system to get them on-board with how your firm plans and designs weddings, pronto. Just $75/intern and well worth the investment. Signup today.